Beanies, these days, have got a style statement of their own. And the following Mohawk beanies represent just that. 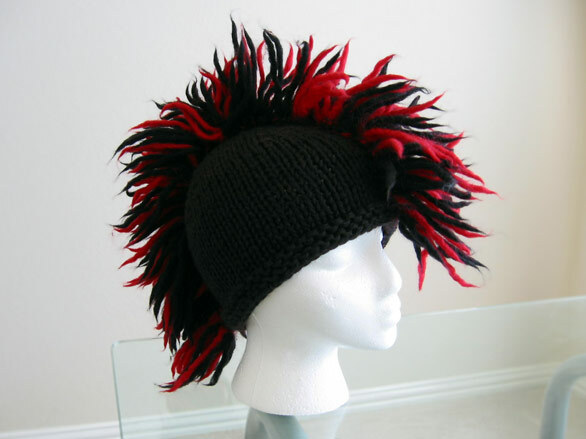 But it must be stated that this is not for those who already has Mohawk hairstyle. 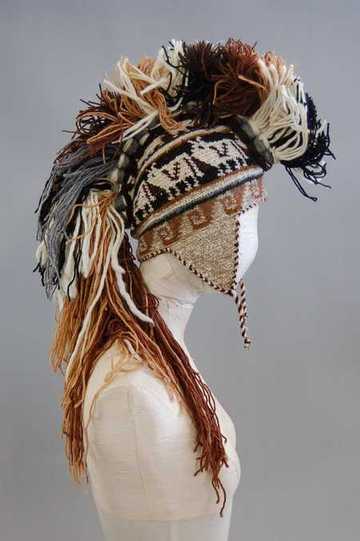 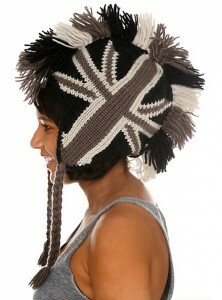 Depending on your taste, Mohawk beanies can offer a great statement if teamed up with right attires. 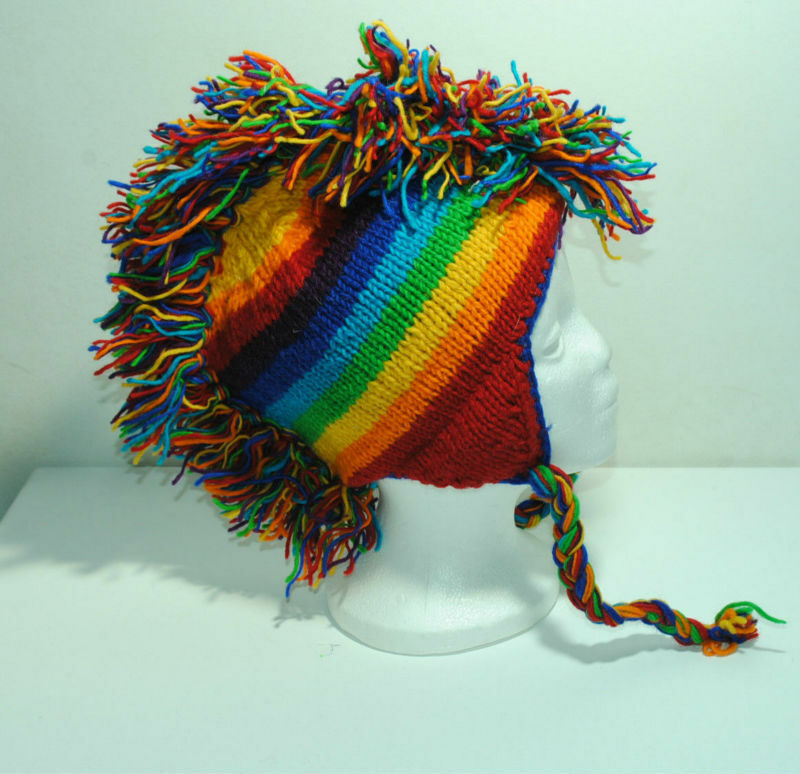 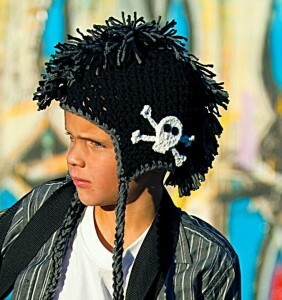 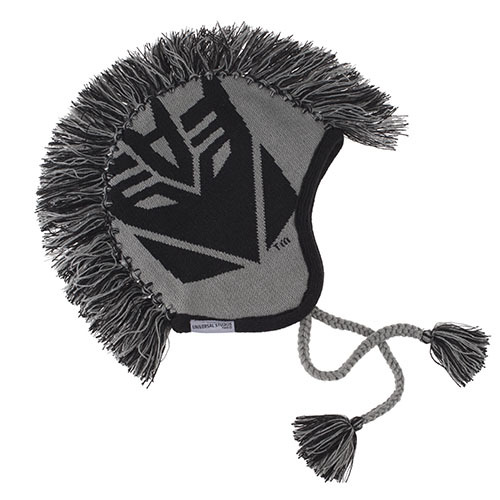 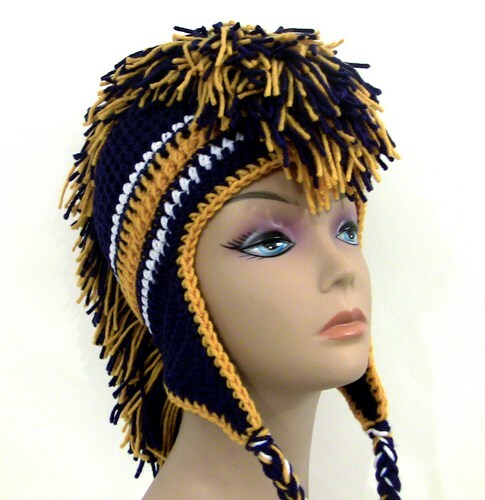 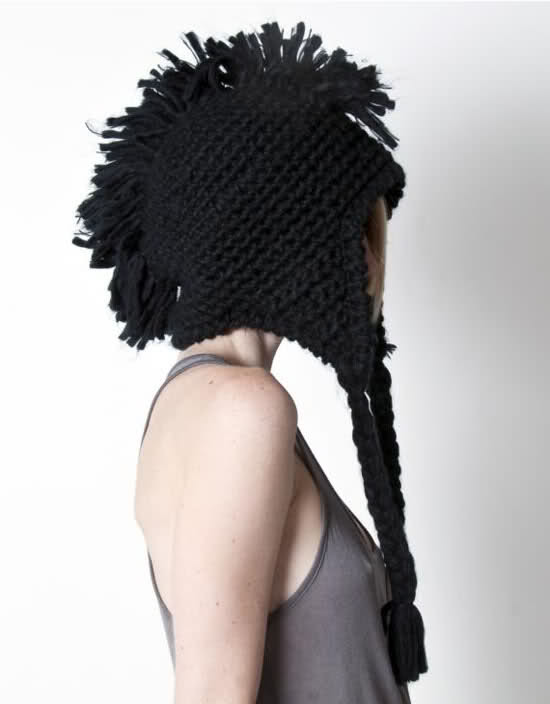 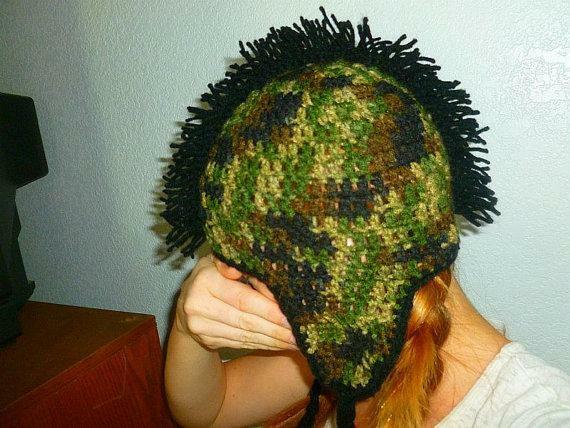 So, if you are on to make a bold style statement, do not think twice before opting for a colorful Mohawk beanie. complete your look with a pair of shades.